Home » Hollywood News » Not one but two Oscars heading AR Rahman's way at the 89th Academy Awards, 2017? It could be a double whammy for Indian music maestro AR Rahman once again at the Academy Awards as his work for Pele: Birth of a Legend has found a spot in the list of Oscar contenders for the year. Rahman had registered a double Oscar win for his music Slumdog Millionaire in 2009. This time, his name features in a long list of 145 scores in contention for a nomination in the Original Score category for the 89th Academy Awards. Also, Ginga, his acclaimed number from the 2016 biographical film, is in the Oscar race too. It is part of the long list of 91 songs, which are competing for a spot in the final nominations for the Original Song category. The long lists of both the categories were released by the Academy of Motion Picture Arts and Sciences on its official website on Tuesday. Final nominations for the 89th Academy Awards will be announced on 24 January, ahead of the presentation ceremony, which will take place on 26 February at the Dolby Theatre at Hollywood & Highland Centre in Hollywood. Rahman won two Oscars for Danny Boyle's Slumdog Millionaire in 2009, for Best Original Score and also the Best Original Song Jai ho. In 2014, Rahman's work in Hollywood movies like Million Dollar Arm and The Hundred-Foot Journey, and Indian film Kochadaiiyaan was also among the contenders. 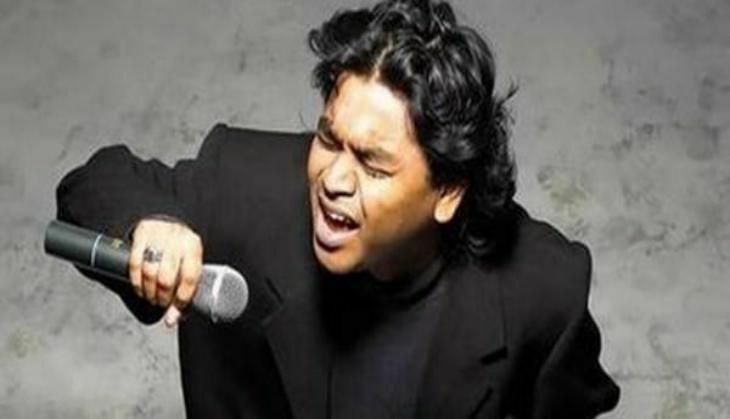 In 2011, Rahman had received two nominations for the 83rd Annual Academy Awards for his original score in Boyle's 127 Hours as well as original song If I Rise for the same movie. However, he did not win on that occasion. Co-directed by Jeff Zimbalist and Michael Zimbalist, Pele: Birth of a Legend is based on the early life of legendary Brazilian footballer Pele. Meanwhile, Alex Heffes -- who composed music for Indian filmmaker Mira Nair's Queen of Katwe -- is also included in both the categories for his compositions in the biographical sports drama film.